A soothing, cleansing mask made from the white clay kaolin combined with essential oils of rose geranium and chamomile and potent plant extracts such as the antioxidant-rich benzoin. Rose geranium balances the production of natural oils in the skin, whilst the sap from the benzoin tree helps cleanse and comfort stressed skin. 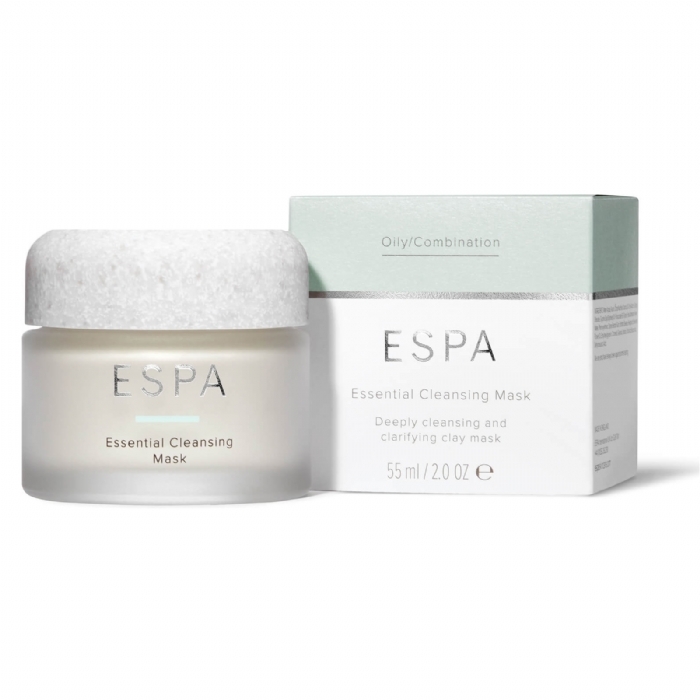 Chamomile soothes, whilst mineral-rich kaolin works to refine skin texture and help nutrient absorption. 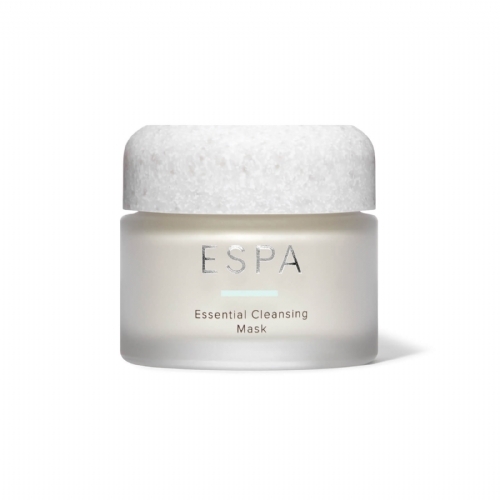 With impurities swept away, your skin is left cleansed, nourished and rebalanced and feeling soft to the touch.